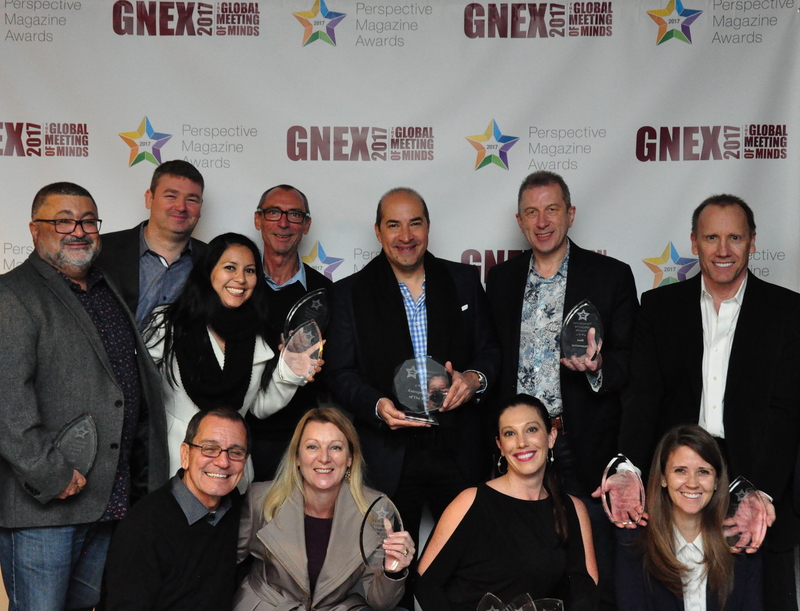 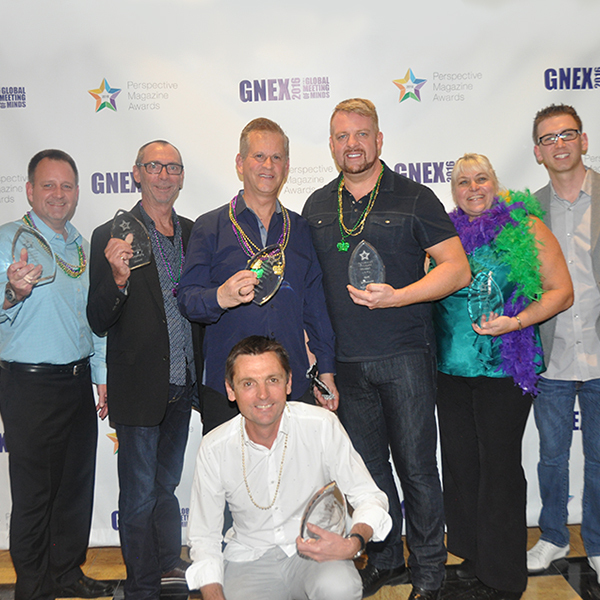 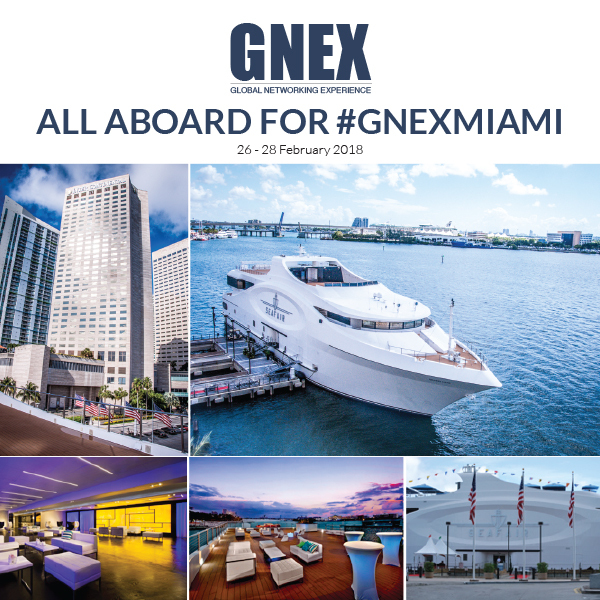 Winners were announced and presented with their awards during the annual GNEX Conference which was held at Baha Mar, Bahamas on February 27th. 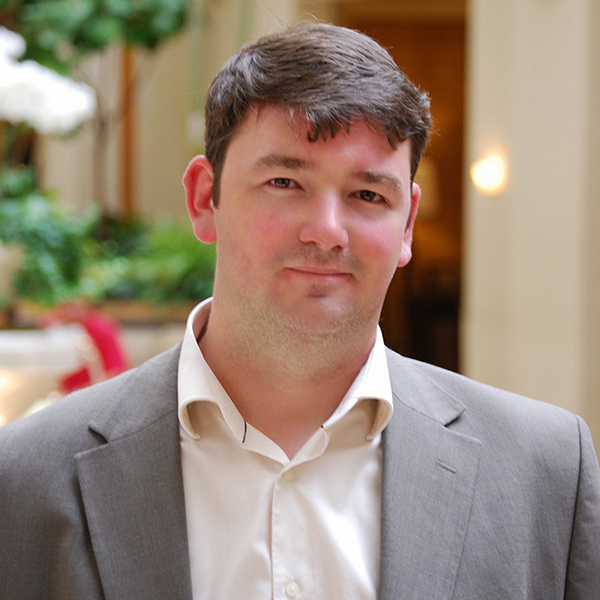 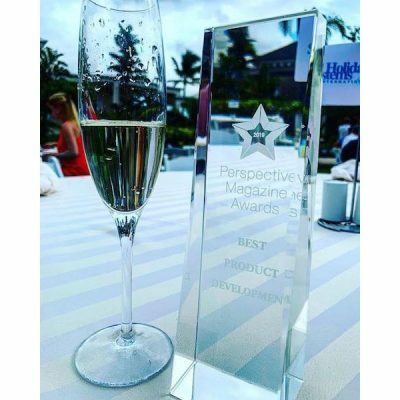 Sponsored by Holiday Systems International and INTUITION, the Perspective Awards were judged independently by a group of industry experts combined with online votes from industry peers. 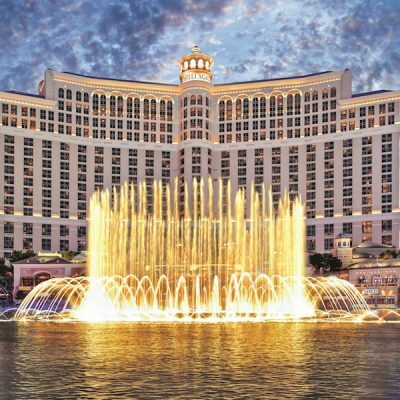 The Global Networking Experience, more commonly known as GNEX Conference which attracts around 180-200 senior-level vacation industry executives, representing more than 100+ companies from around the world has announced that its special 10th Anniversary event will be held at the luxurious Bellagio Hotel & Casino, Las Vegas, 18-21 February 2020. 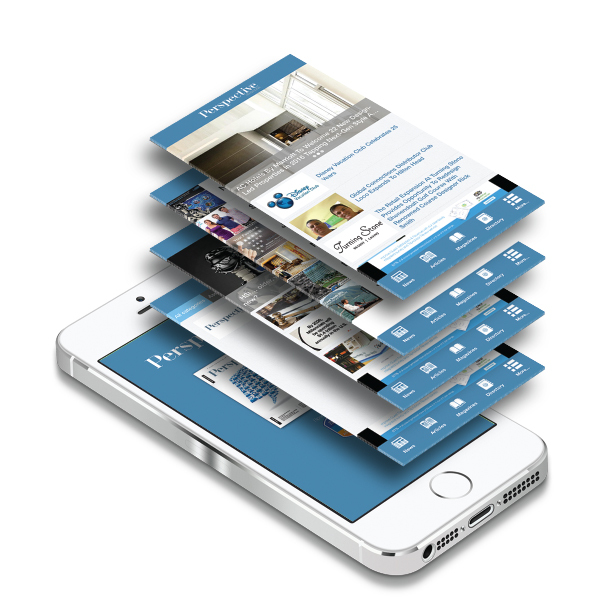 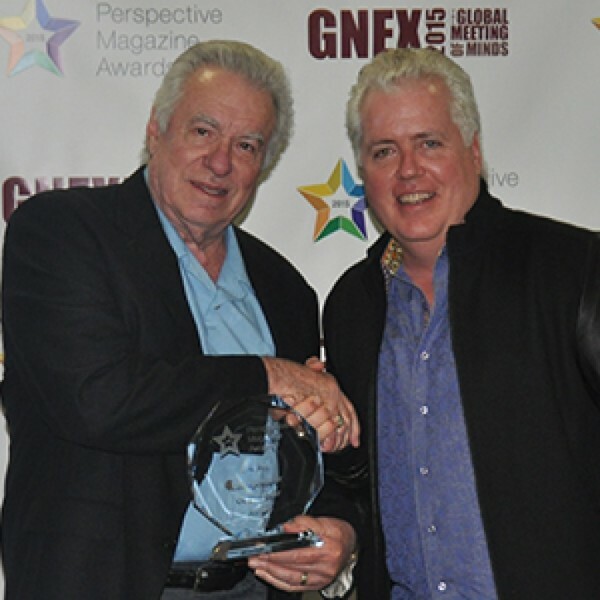 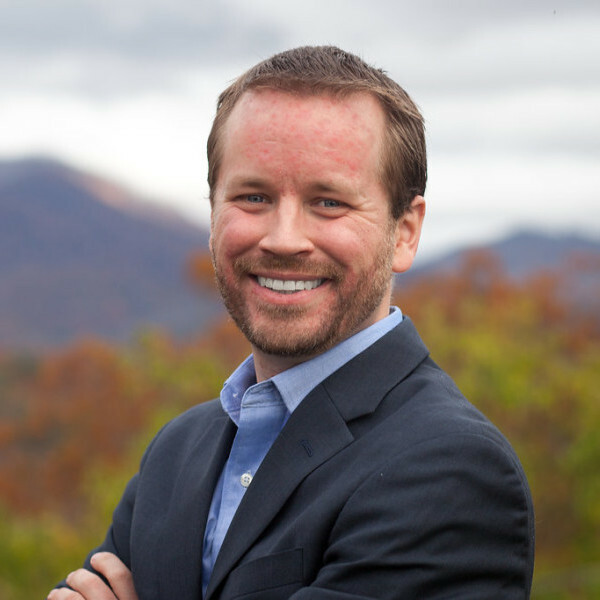 The Perspective Magazine Awards, a global recognition program for the timeshare / vacation ownership industry opens nominations for its 8th annual awards program, and introduces a new and exciting category.